This meter is packed with our newest technology with the most functions on the market for a service man/woman! Compare this meter with any meters before you buy here from us! 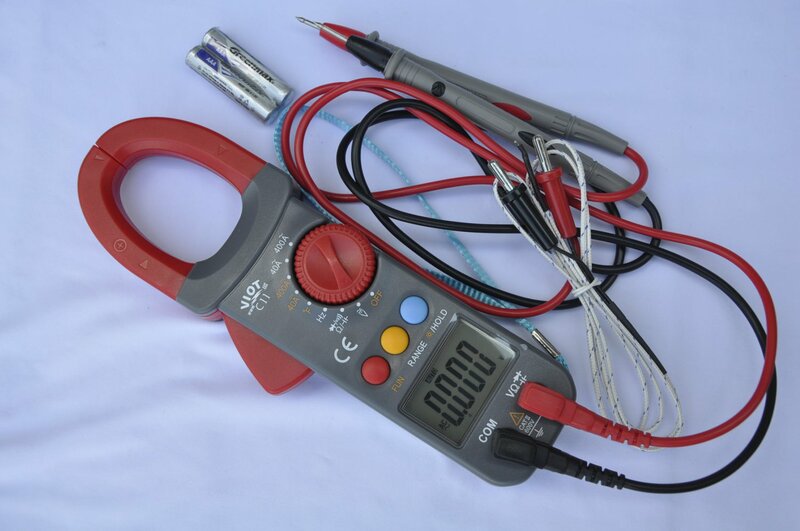 PORTABLE UNIT COMPLETE WITH ALL THE TEST LEADS, and Thermocouple.